Citrusy, grapefruit aromas, but with a dry finish. Incredibly refreshing! 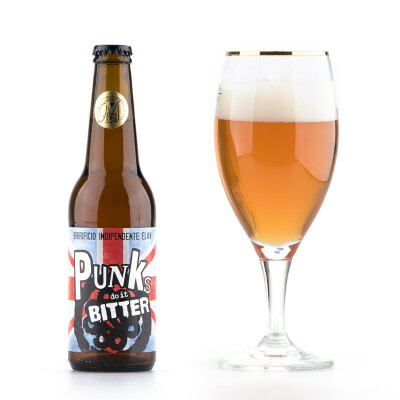 Heady citrus aromas - in particular an especially dominant grapefruit scent - Punks do it Bitter doesn't just have an appealing name, but its light body and refreshing taste (with a dry finish that has delicate but clear bitter notes), makes it exceptionally easy to drink. 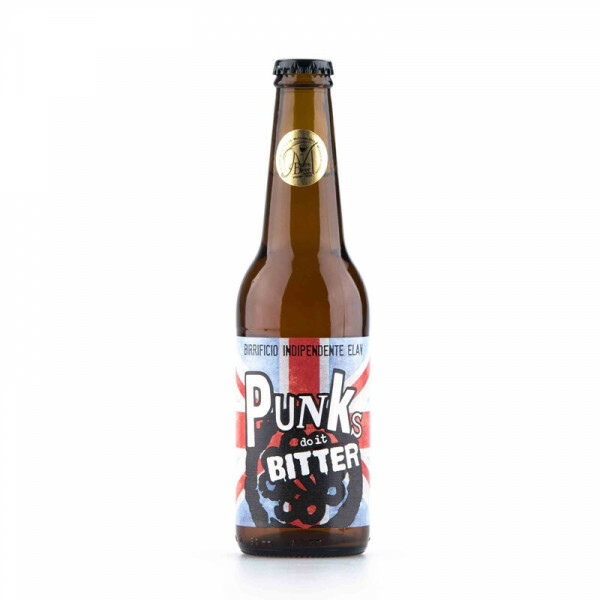 A great balance of bitter and fresh, we recommend enjoying it alongside baked fish and white meat, with a mix vegetable pasta sauce or even on its own as an aperitif. 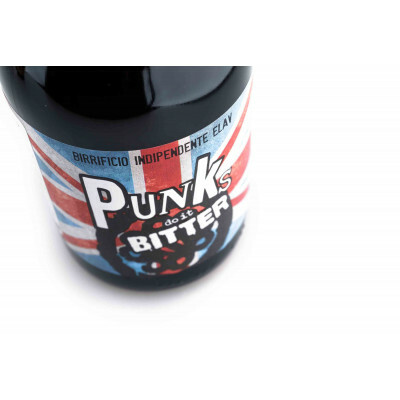 MALTS: Pale, Light Munich, Crystal; HOPS: Palisade, Cascade, Columbus, Mosaic; YEAST: US-05.Gluten 4.3%VOL.